When an architect integrates into their projects the analysis and the valuation of a Feng Shui consultant, besides to express their constructive creativity and skill, will consider the dialogue between the space created and the personal energy of each individual. It will raise a better place, because it will include in the project the most subtle and profound insights related space we live in. 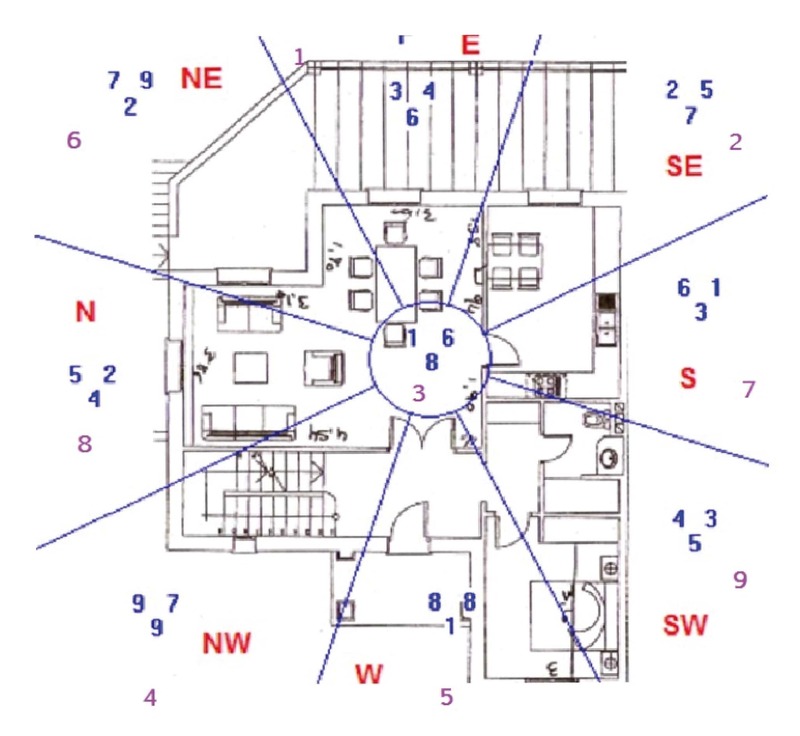 Without interfering with the creative potential and architectural style, and respecting the legal framework, Feng Shui helps to realize projects providing the other side of influences on our body, mind and spirit, helping to optimize our relationship with the space we inhabit from the internal and the external. A professional interior will benefits from the contribution of Feng Shui because it provides a preliminary investigation of space in terms of shapes, colors and distribution, as starting point for its design purposes. 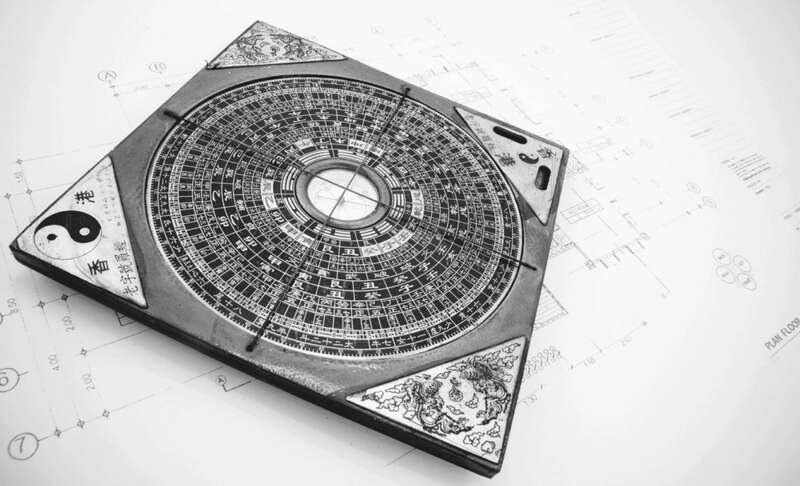 Feng Shui consultant provides to the interior designers a energy x-ray of the place and the people. This way it will be able to visualize the space like something alive and changing, and thus able to promote different areas to develop, beyond the aesthetic and functional, using the ebbs and flows of the energy of the place over time, with the aim of achieving maximum benefit for health and prosperity.